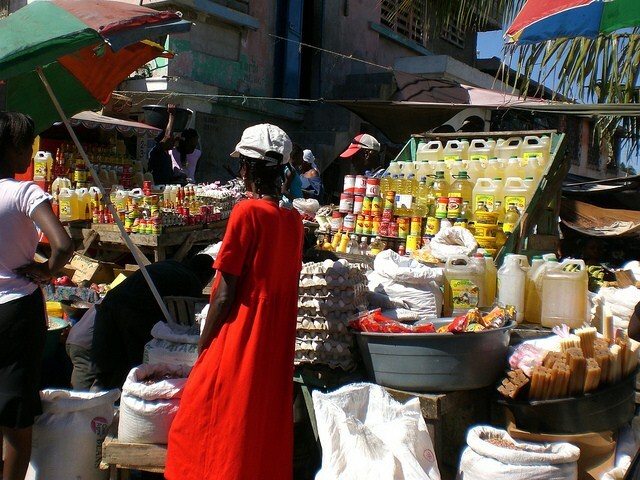 Dominican-Haitian Tensions: Wag the Dog or Prelude to Genocide? A decision that strips citizenship from over 200,000 Black Dominicans was passed by the Dominican Republic’s Constitutional Court on September 23, 2013. This highly flawed ruling designates at least four generations of DR-born individuals who descended from migrant Haitian laborers between 1929 and 2007, as being the offsprings of transients and therefore unqualified for citizenship. A careful account of the size and location of an ethnic group, followed by racist laws that announce a state’s persecution of this group, are a well-tested formula for genocide, especially in countries where a humanitarian emergency might distract the populations from their chronic misery and facilitate a pillage of gold and other minerals. This court decision comes on the heels of the first national survey of immigrants in the Dominican Republic (ENI02012): a UN-backed census. The survey was initiated in January 2012, ostensibly to “provide more accurate data on the number of refugees… and… record basic information such as age, gender, nationality, place of current residence, and family details.” The UN High Commissioner for Refugees, as well as Dominican officials promised that the data would help to expedite the applications of asylum seekers. Immigrants naively complied with the census, which registered, with mobile phones, their photos and exact locations by global positioning system (GPS). The data looked innocuous enough when they appeared in May 2013. Indeed, Dominican newspapers granted that the numbers of Haitians in the DR were vastly lower than perceived. In fact, the census announced that Haitians numbered 458,233 and represented 87.3 percent of the DR’s immigrant population. 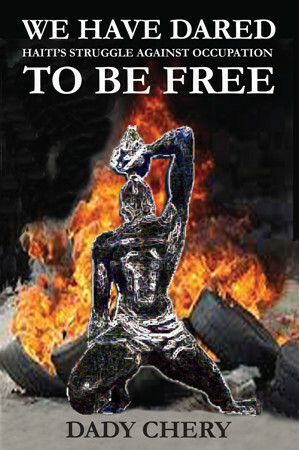 It further reported the existence of 209,912 Black Dominicans of Haitian ancestry. Given that these individuals were full Dominican citizens and not asylum seekers, why did the survey treat them as a group distinct from Dominicans? Suppose, for example, the United States, with backing from the UN, decided to take a census of its immigrants, and these data included, not only people who had migrated to the country from Mexico, but also their US-born American children and grandchildren. Suppose further, that the photographs and exact coordinates of all these individuals had been collected for a US government database. Would this not be illegal as well as disconcerting? The UN could hardly pretend to be innocent of the xenophobic context in which its census was conducted. Until 2004, anyone born in the DR was legally recognized as a citizen, except for those whose parents were “in transit”: then defined as being diplomatic personnel or people traveling through the country for fewer than 10 days. 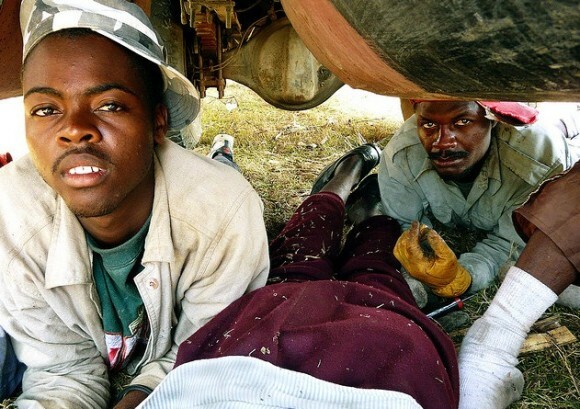 In 2004, however, a change of the Constitution reinterpreted “in transit” to include migrant workers and those who had illegally entered the country. 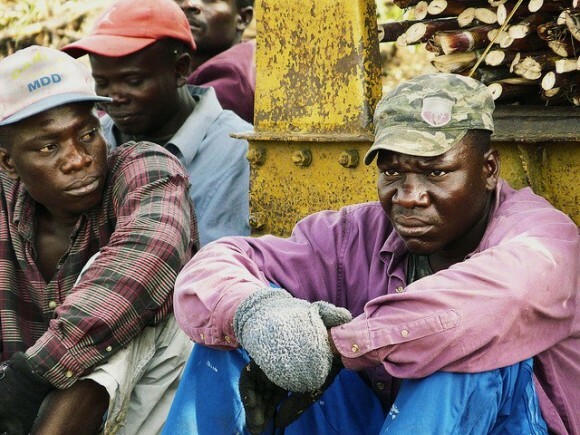 To make matters worse for the children of laborers, the Constitutional Court further ruled, in 2010, that citizenship should require the legal residency of one parent. None of these changes in the laws should have concerned Juliana Deguis Pierre, whose birth on Dominican soil on April 1, 1984, preceded them by more than 20 years. And so, when Ms. Deguis Pierre, who had conducted herself as a DR citizen all her life, was denied a national identification and voter card (cédula), she was outraged. She had gone to the Central Electoral Board (Junta Central Electoral, JCE) with a copy of her birth certificate, to apply for her ID in 2007, and instead of being granted the card, the JCE confiscated her birth certificate and said she would not get her documents because the surname Pierre sounds “suspicious.” Unaware that she would ultimately spring a trap that had been laid by her increasingly xenophobic government together with the UN, Ms. Seguin Pierre took the JCE to court. 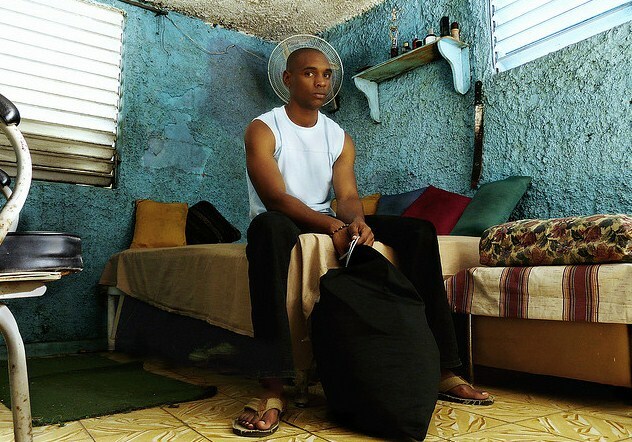 After several appeals, the case reached the Dominican Constitutional Court, which ruled (Ruling TC/0168.13) on September 23, 2013 that she was not entitled to Dominican citizenship because her birth had been “irregularly registered” by parents who are aliens “in transit.” The court further ruled that, within 90 days, all other individuals in a similar situation should be scrubbed from the voter rolls and listed as irregulars so that they might become part of a “normalization plan” by the National Migration Council. According to the court, the decision will apply to people born as long ago as 1929. If this ruling is allowed to stand, it will render stateless most of the 210,000 or so Black Dominicans who had been identified by the UN as being of Haitian ancestry. Both judges who dissented from the 11 to 2 decision have pointed out the unconstitutionality of this retroactive law as well as the absurdity of applying a label of transient to individuals who have lived in the country for as long as 84 years. Constitutional scholars have also highlighted numerous flaws in the judgment, especially the disparity between the DR laws and supranational standards, such as those of the American Convention on Human Rights, and the Inter-American Commission on Human Rights (IACHR). Within hours of the announcement of the court decision, ultra-nationalists in the DR began to hunt for Haitians. The most serious incidents occurred in the town of Neyba, after the murder-robbery of an elderly Dominican couple by an individual presumed to be Haitian. Ultra-nationalist mobs attacked everyone whom they perceived to be Haitian: migrants and Dominicans alike. At least four men were confirmed dead, although some witnesses say that they also saw the bodies of women and children, and others report that they had been forced to dig mass graves. During the weekend of November 23-24, 2013 alone, over 350 people, including women and infants as young as three-days old, were repatriated to Haiti, either forcibly, or from fear of reprisals. Among them were Black Dominicans who tried to prove their citizenship by producing their birth certificates and ID cards, only to see them destroyed by the authorities. 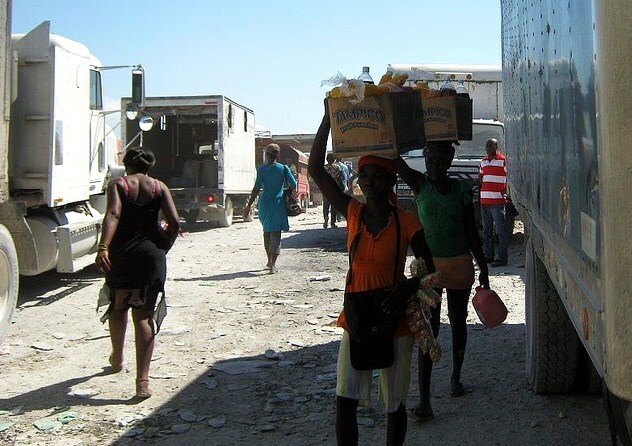 Most were divested of their cash and removed from the country without being given a chance to collect their belongings, which were appropriated by Dominican authorities in what also constitutes a massive economic crime. The story of the Constitutional Court decision and subsequent reprisals was immediately seized upon by the mainstream US press, which recalled a case of genocide against Haitians in the DR in 1937 (but failed to mention that it had been personally ordered by the fascist US client dictator Rafael Trujillo), portrayed Dominicans as being generally racist, and emphasized the supposed history of tension between Haiti and the DR. In fact, dissident Haitians and Dominicans have a history of collaboration against tyranny that goes back to the liberation of the eastern part of the island from the Spanish by Toussaint Louverture in the early 19th century. During the 1915-1934 US occupation of both sides of the island, Haitian and Dominican peasants joined together under Charlemagne Peralte’s leadership for an armed uprising against the US marines. 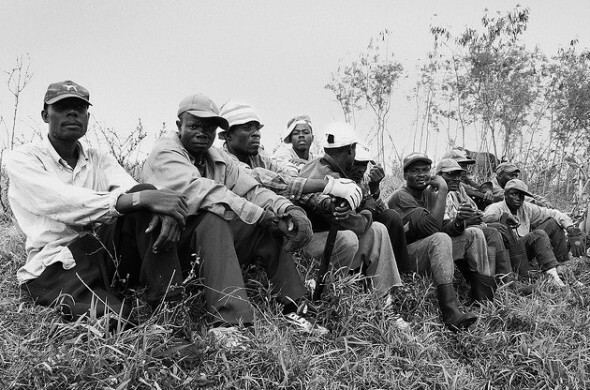 As recently as the 1960s, Haitian rebels trained on the eastern side of the island for an invasion (ultimately unsuccessful) against Francois Duvalier’s regime. Today, with the pressures of global warming and the discovery that a mountain range full of gold, silver and copper straddles the two countries, the US and Canada fear more than ever the possibility that Haitians and Dominicans might once again join forces to protect their interests. 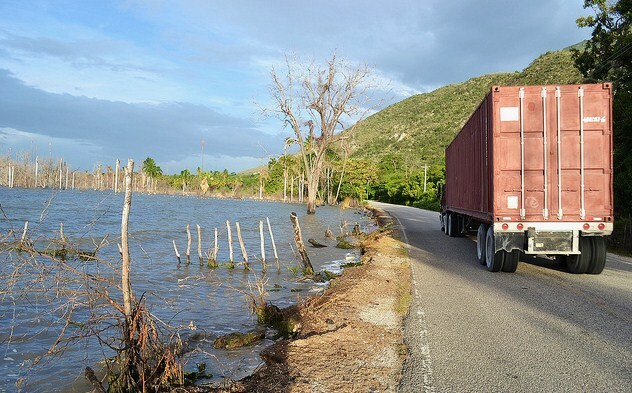 A series of measures by the US, including a planned electrical grid for the entire island that will be the controlled from the DR and the wholesale flooding of the Haitian market by inferior agricultural goods, taxed and sold through the DR, have created considerable tension between the two countries. In 2006 a group of “US experts” recommended that the border should be militarized, and currently a US company called the Specialized Border Security Corps (CESFRONT) monitors the Haiti-DR border, which had always been friendly, with an extensive communication network and over 900 armed men. Ironically, the Constitutional Court ruling might achieve what the shared problems of poverty, government corruption, resource theft, water pollution by mining and textile companies, and loss of landmass to climate change, have not managed to do. Haitian and Dominican artists, intellectuals, and religious leaders have joined each other in publicly expressing their outrage. Dominicans of the diaspora as well as Haitians have marched in protest of the ruling, shouting “Sa paka pase!” “Eso no se hace!” (This shall not pass!) Haitian activists have called for a boycott of all DR tourism, textiles, rhum, cigars, poultry, meats, cassava, etc., until the ruling is repealed. 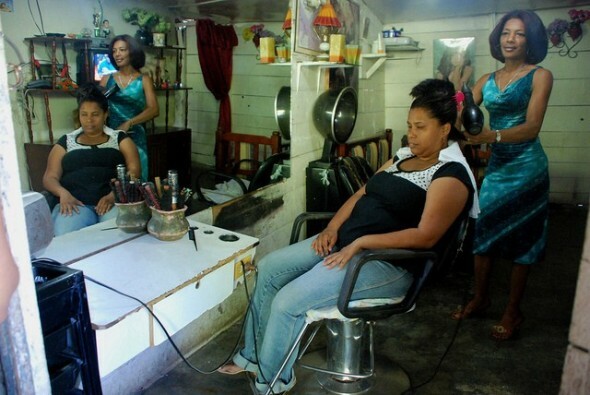 The Caribbean and Central-American communities have expressed loudly and clearly that the DR will be made a pariah if it adopts racist policies in an area of the world that is predominantly Black and still bears slavery’s scars. On November 26, 2013 the DR application to CARICOM was denied. St. Vincent and the Grenadines Prime Minister and Future CARICOM President Ralph Gonsalves warns: “Unless the Dominican Republic can give us a credible plan within the shortest possible time, to correct, in whatever legal form, this dastardly ruling of their constitutional court, I will continue to maintain the positions which I am maintaining.” Dr. Gonsalves, who had first called for the exclusion from CARICOM is also calling for the DR’s suspension from the Bolivarian Alliance for the Americas (ALBA) and PetroCaribe. “This is something which, in the 21st Century, we have to stand askance against and take a firm line on. 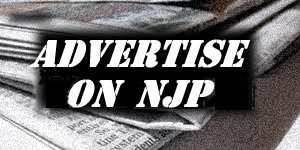 And I don’t want any wishy-washy approach on this question,” Gonsalves said. 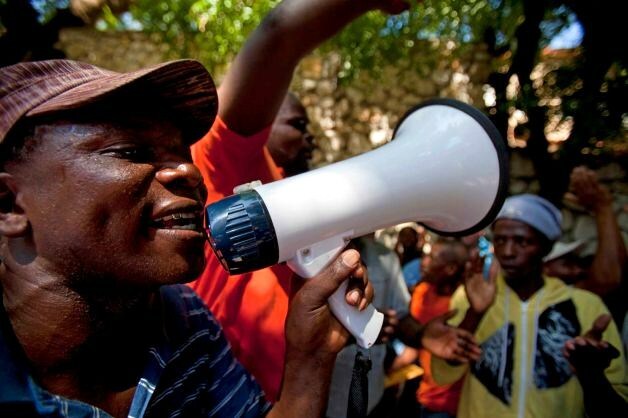 The Court ruling arrived at an opportune time for both the Haitian and Dominican governments. In Haiti, the parliament was calling for the impeachments of the President and Prime Minister, both of whom had been implicated in the suspicious death of Jean Serge Joseph, a judge who had been handling a case of corruption against the President’s wife and son. In the Dominican Republic, a three-day strike by thousands of doctors and nurses had been announced for the next week; other violent strikes by people demanding the completion of bridges and construction of roads have rolled through the country and shuttered several cities for days at a time. Numerous reports have compared the current events on the island of Hispaniola to past persecutions of the Jews in Nazi Germany, or the Tutsis in Rwanda, but little has been said about the import of these events for the future. Ultranationalists around the world are closely watching for the outcome of the DR Constitutional Court’s decision. As in Haiti and the DR, throughout the world it is customary for unscrupulous politicians to deflect anger from themselves by systematically scapegoating a minority population. In the US, calls for immigration control during every national election have served as thinly-disguised xenophobic attacks on Latinos. In Europe, anti-African and anti-Arab sentiments are fanned by far-right politicians as well as supposed centrists who shamelessly court the far right for their own gains; meanwhile neo-fascists across Europe gather under a racist banner. The only correct response to Ruling TC/0168.13 is a categorical rejection of racism, in all its forms. For Haitians, this means, not only fighting the court ruling but also refusing to give way to any racist anti-Dominican sentiments. 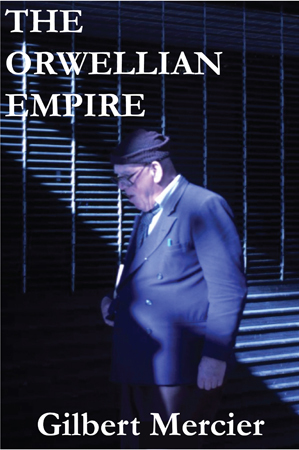 Editor’s Note: Photographs one, three, five, seven, nine and twelve by El Marto; six, eight and ten by Donny Matos; two and eleven by Valeria Vilardo, four by William Silveira-Matos, both with Inter Press Service (IPS); thirteen by Pan African News Wire. UPDATE #1. On Tuesday, November 26, 2013, the 15-nation Caribbean community, CARICOM, suspended the Dominican Republic’s membership application to the group because of this country’s refusal to honor the citizenship of its nationals of Haitian descent. The member countries further announced that they would review their relationship with the DR in other groupings that include the Carribean. UPDATE #2. After a fact-finding visit to the Dominican Republic from Dec 2-5, 2013, the Inter-American Commission on Human Rights (IACHR) concluded that the Dominican Constitutional Court’s Ruling TC/0168.13 “disproportionately affects people who experience multiple forms of discrimination, including those based on grounds of race and poverty.” An earlier IACHR censure of the Dominican Republic for refusing to grant nationality to two children (born there of Haitian ancestry) required a reversal of its decision together with an apology. UPDATE #3. The US’ oldest and biggest group of African-American lawyers and judges, the National Bar Association, announced on December 20, 2013 that it has cancelled the Dominican Republic as the site for its annual conference in March 2014. 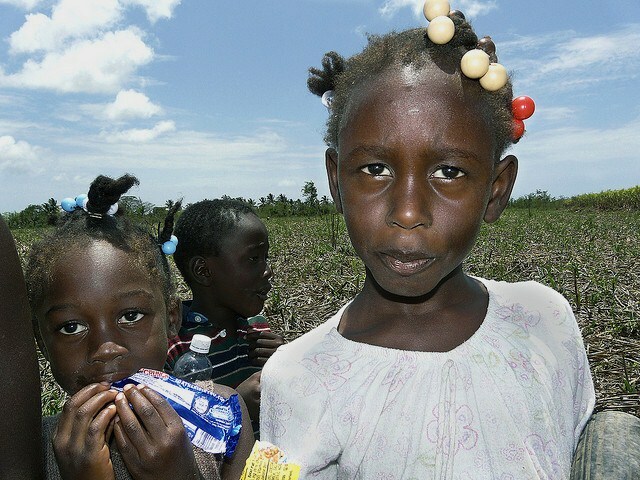 “[W]e strongly condemn the decision of the Constitutional Court of the Dominican Republic, which has retroactively rescinded the citizenship of persons of Haitian lineage born in the Dominican Republic,” said association president, Patricia Rosier. UPDATE #4. 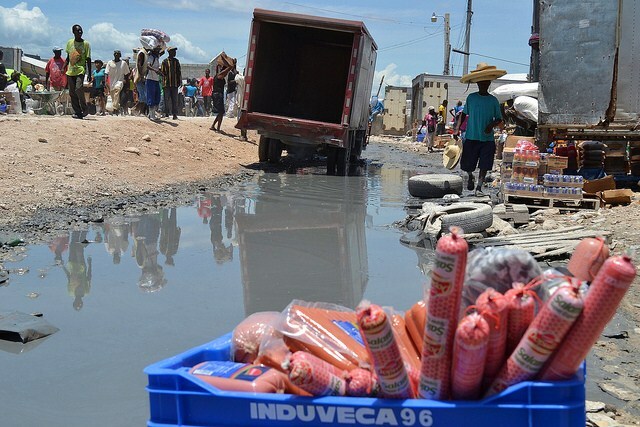 Almost one year after Ruling TC168.13, the Haitian government and others have done little to pressure the Dominican Republic to redress the situation. Indeed, Haiti’s Tourism Minister, Stephanie Balmir Villedrouin, traveled to a conference in the DR even as people all over the world boycotted that country over its racist policies. After several meetings between Haitian and DR politicians, brokered by Venezuela, which is deeply involved in tourism on Ile a Vache together with DR company Ingeniera Estrella, Haiti and the DR have deepened their collaboration on tourism, to the extent of opening a Haitian Tourism Promotion (OPT) office in the DR in August 2014. In response to the human rights court’s decision the DR declared that it was ending its participation due to infringement on its sovereignty. Commissioner Felipe González of the IACHR noted that “It’s not about getting into internal affairs. It’s about international obligations the Dominican Republic voluntarily acquired” in its accession to the American Convention on Human Rights. UPDATE #7. June 19, 2015: The deportation of a large group of Haitian migrants and black Dominicans of Haitian ancestry from the Dominican Republic has begun. 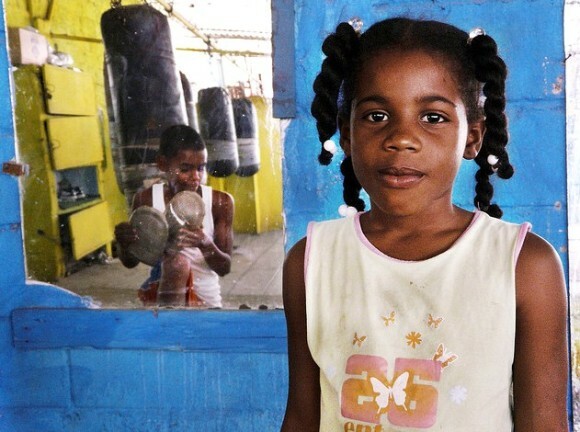 These unfortunate people are being exploited by the Dominican government, the United Nations, and the Haitian regime. In the DR, everything these people own (money, back pay, furniture, animals, seeds, lands, houses, etc.) has been stolen in what constitutes a massive economic crime. The UN High Commissioner for Refugees (UNHCR) was the agency that organized the census to identify these individuals for deportation in the first place, even though many of them are Dominican citizens. UNHCR is a rapidly growing branch of the UN: the more refugees it makes, the faster it grows. UNHCR decided long ago that there would be a crisis involving Haitian refugees, and it has manufactured this crisis in the DR and the Bahamas. Its budget for North America and the Caribbean, mainly for tracking down Haitians, has grown from $17.6 million in 2011 to $21.9 million in 2015. The supposed Support Group for Repatriates and Refugees (Groupe d’Appui aux Rapatriés et Réfugiés, GARR), which poses as a good guy in all of this, is a branch of UNHCR. The GARR people get paid to keep careful count of the refugees, record their stories, and do absolutely nothing for them. 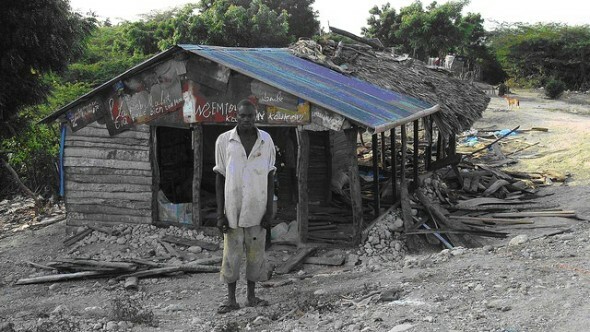 The Haitian regime, which lately has begun to act like a victim in all of this, is paid partly by the UN and is in bed with the Dominican government, giving it contracts for construction work everywhere in Haiti, including Ile-a-Vache. Soon the people of the Haitian regime will start to beg for assistance with the refugee situation. If they get it, this will do nothing for the refugees and add yet more money to their Swiss bank accounts. Like the deliberate dumping of subsidized Arkansas rice on the Haitian market by Clinton and introduction of cholera in the rice-growing area of Haiti by the UN, the creation of refugees is a strategy to push Haiti down to its knees. The more refugees, the less foreign exchange to support those at home. A US politician recently suggested that Congresswoman Mia Love, of Utah, is not really American because she was born of illegal Haitian parents. So those Haitians who are in the US and consider themselves to be safe from the ongoing Palestinization of poorer Haitians in the DR, Bahamas, etc., should think again. Your impoverishment and denationalization is the ultimate prize. The goal of the international community is nothing less than to retake Haiti and turn -all- Haitians into stateless refugees. There is only one solution: kick the UN, Clinton, Martelly, and all their cronies, out of Haiti.